I’ve never made blueberry muffins before. Ever. Not once. True story. There’s a very good reason for that. Ready to be shocked? I don’t like blueberries. Not even a little bit. I literally cannot put a blueberry into my mouth and be okay with it. That means that all foods containing blueberry just don’t happen in my universe. But that doesn’t mean I can’t still bake for others, so I figured it was time. See, there’s a great business manager at my new school who has been helping me all summer. I have about five bazillion questions, and she’s been so patient about answering every single one. When someone is that nice to me, I show the baking love. The problem is that I haven’t hit on her favorites yet. I gave her this peanut butter brownie pizza, and she said it was great, but no PB frosting needed next time. So, okay, I figured she wouldn’t do peanut butter. The next time, I offered her banana chocolate chip muffins, and she politely told me that she wasn’t really into that flavor. If you know me at all, you know that I’m a very forward person. So I just asked her what she did like, and her answer was…? Of course. 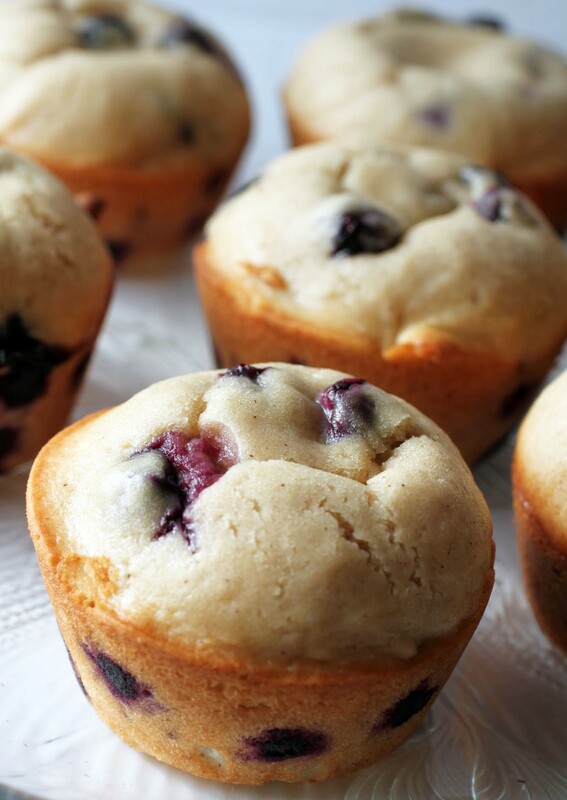 Blueberry muffins. Have you ever baked something you’re not so fond of ? Or that you actively dislike? Share your stories! With these, I tried a corner of the muffin that didn’t have the blueberries in it just to kind of reassure myself that they weren’t gross. But then I gave them out to some loyal taste testers, and they assured me that the muffins are all that and more. To be honest, I didn’t used to bake muffins much. They seemed like a mundane cupcake to me, and I didn’t understand why I should eat a cupcake in a more boring outfit if I could be getting something with frosting. Of course, I had it all wrong. Muffins and cupcakes are nothing alike. 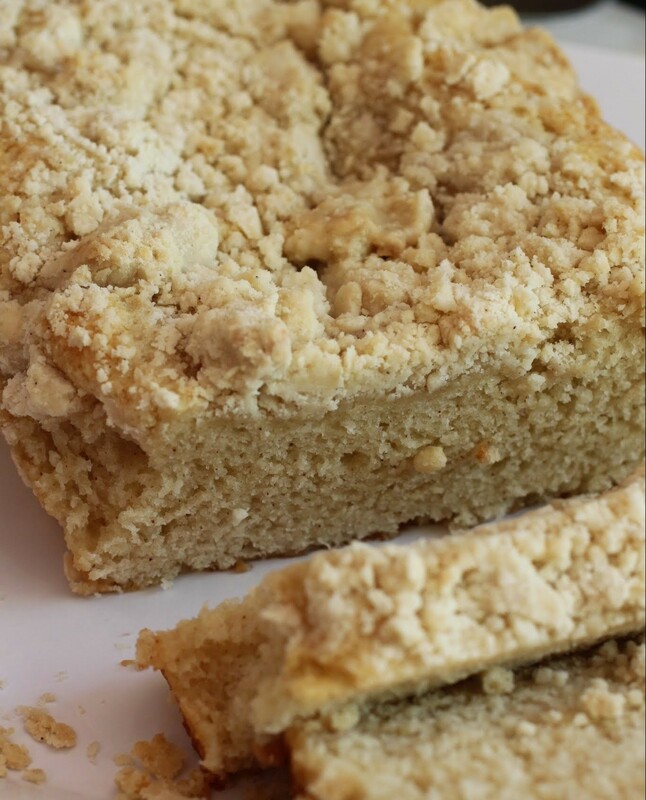 The baking process is completely different, and so is the consistency, and the purpose, and…well, everything. Plus, I love baking muffins. They’re easy. You just combine dry ingredients with wet and you are donesies. I hope my new friend at work likes these muffins, since I made them just for her. We bake because we love! And really, let me know about those things you bake that are on your list of no-nos. I’m curious! Preheat the oven to 425. Coat a muffin tin with cooking spray. Set aside. In a small bowl, combine the first four ingredients. Set the dry mixture aside. In a medium bowl, mix the eggs and both sugars together. Add the milk, oil and vanilla, stirring until smooth. Pour the dry mixture into the wet mixture, stirring until the batter is smooth. Fold in the blueberries. Using a large spoon or ice cream scoop, portion the batter into the prepared muffin tin, filing each space up nearly all the way. Bake for 5 minutes at 425, and then lower the temperature to 350. Bake an additional 20-25 minutes until the tops are puffed up and spring back at a light touch. Breakfast used to be such a struggle. It all came down to the word “should.” While I crave sweet every morning, I told myself that I should be getting my nutrients. In an effort to keep the sugar down, I’d make eggs or oatmeal and hate every bite. Those foods work great for me later in the day, but I just couldn’t get down with it. Then I discovered the protein-packed smoothie. It was like a dream come true. Not only could I have my sweet breakfast, but it would also keep me full all morning. Plus, controlling the sugar content was pretty much up to me. As soon as this revelation occurred, I began blending up my favorite flavor combinations. 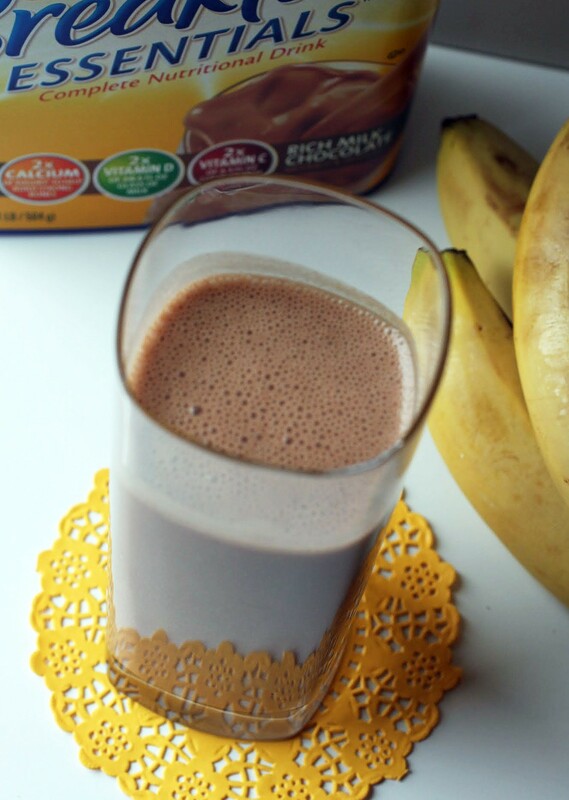 And really, what’s better than peanut butter, chocolate and banana in the morning? The other day, I posted an easy Mother’s Day recipe. This one is not quite that easy, but it’s still pretty doable. So if you know what a spatula is, dig in! For some reason, people associate Mother’s Day with brunch. Okay, I know that it’s traditional to take mothers out for brunch on the big day, but why? Don’t we rate a fancy dinner? Listen, I’m not trying to knock brunch. The food is delicious and decadent, and it’s totally fine to feature chocolate in your pancakes, or waffles, or French toast. How could I possibly object to that? But I really, really love going out for dinner. Dinner out means one night of not having to cook for greedy little mouths. I know your coworker will love these! Even if you don’t, ha ha! There’s very little I don’t like in baked goods, but I do dislike tomatoes and mushrooms. Occasionally, I cook with them for my family. It can be fun to bake/cook with something you don’t like knowing you’re making it for someone else. It can definitely be fun to cook for others, even if we don’t like the dish. I enjoyed giving these to people! Ok no pb frosting and no banana chocolate chip combo? That’s a hard person to please! 🙂 You’re the best for making her blueberry muffins! 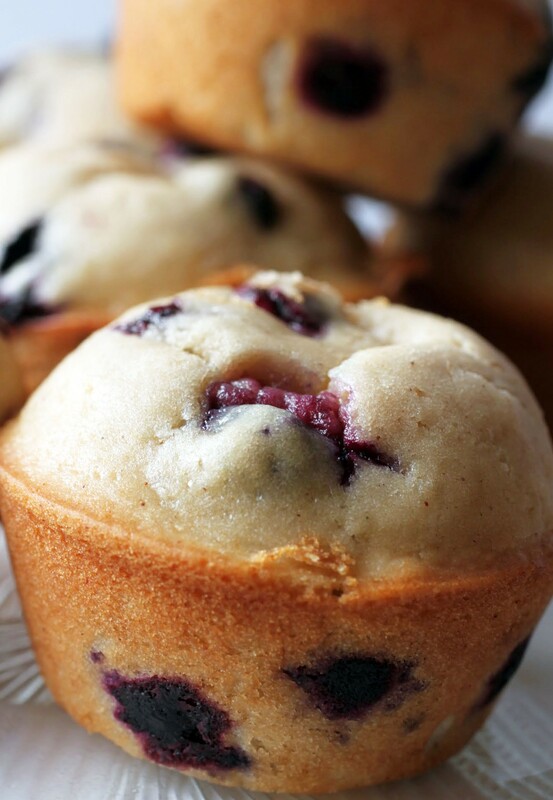 I ADORE them…I’d have to say they’re my top three favorite kind of muffin. But I’m with you…I will occasionally make a dessert hat I don’t care for in order to please someone else (for example, when I use marshmallows or cucumbers, which is never!). These look fantastic, Mir! Seriously. Who doesn’t love PB or banana? But we’re all different. I’m glad you love these. You can have them all! You are so nice, Mir! What a champ to bake these for your co-worker even though you don’t like ’em. You know what? 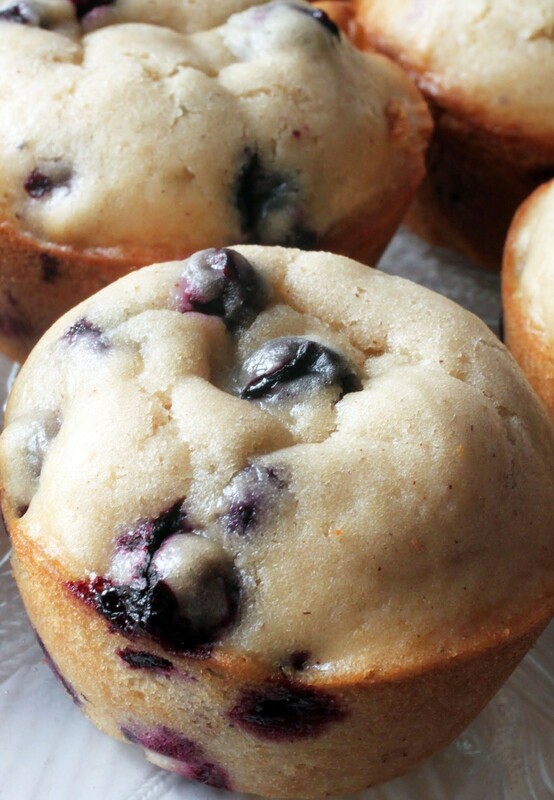 I just so happen to LOVE blueberry muffins (see my post today…haha), so I think I could devour these bad boys. Want to make me a batch? I’ll gladly taste test them for you! As far me, I don’t love chocolate in the morning. So chocolate chip muffins or chocolate granola? No thanks. I can do them later in the day…but just not in the morning at all. You are very kind to me, David. I, on the other hand, LOVE chocolate in the morning. And afternoon. And night. All the time! This is funny because I actually dislike blueberry muffins too. It’s mostly because my dad lied to me when I was little and said they were blue chocolate chips. Fun fact: they were not blue chocolate chips. 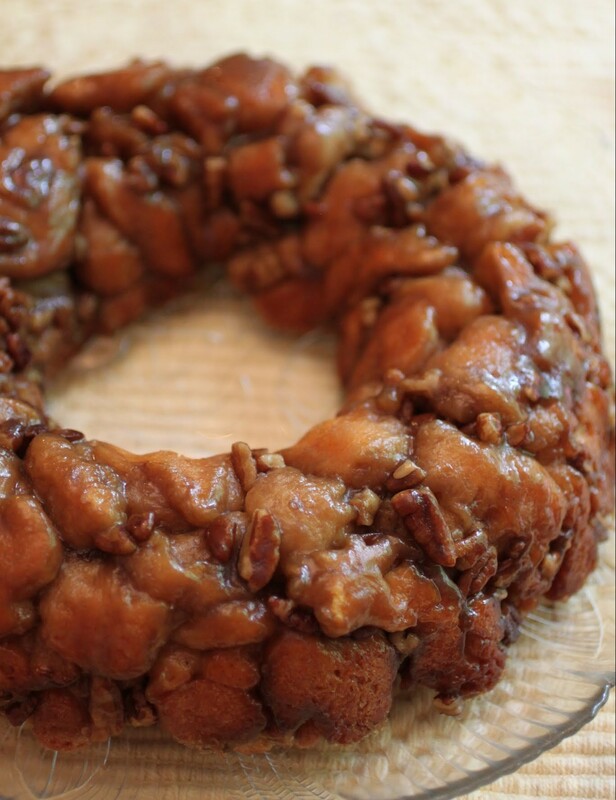 I used to loathe the idea of lemon flavored desserts because I was sure they would taste like Pine-Sol, but I just had a bunch of lemon monkey bread at my engagement brunch this past Saturday and really loved it. I’ve also baked peach cobbler when I wasn’t really the biggest fan of peaches (which I have also come around to like now.) As I’m realizing now, I think I just need to try stuff and then maybe I’ll actually like it. I’m so glad you’re in my neighborhood with this particular dislike. Because chocolate chips are SO MUCH BETTER. 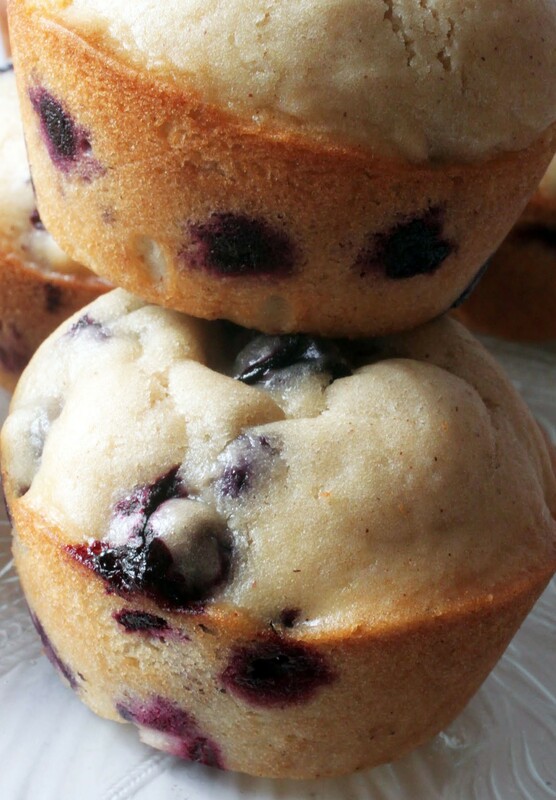 I can’t believe this is your first time baking blueberry muffins! And how did I not know you detested blueberries?? Mind officially blown! You probably already know I’m going to say, yes I’ve baked things I don’t like.. but it’s more like I’ve baked things I can’t eat!! Chocolate! But baking is about love, so whether there is chocolate or not, I love being in the kitchen baking up something special. Anyways, these muffins look amazing, Mir!! I could eat 10 dozen of these easy.. so feel free to send me these should your friend not like them! 😉 cheers girlie! Baking is totally about love. That’s why we do it, regardless of whether or not we love every single thing. You get it, girl! 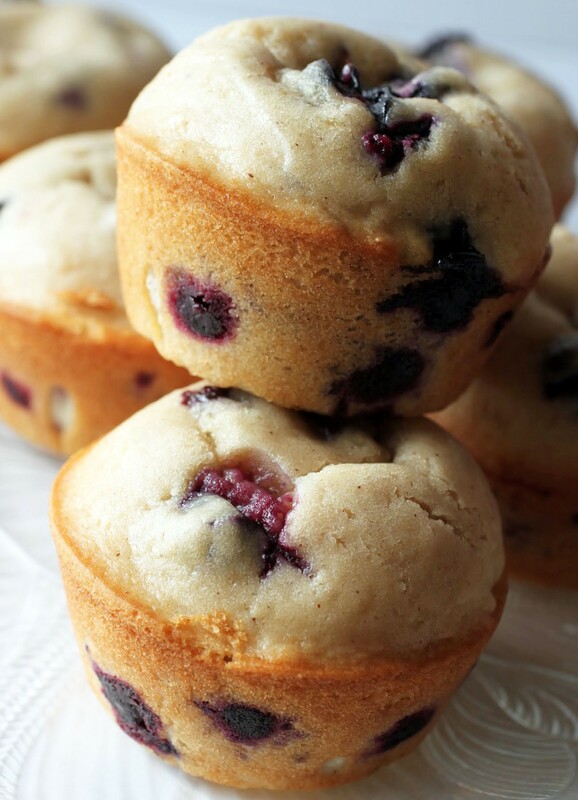 wow I can’t believe you don’t like blueberry muffins, they are so good!! I am sure your friend would love these, they look delicious!! 🙂 So sweet of you to bake these for her! Well, I’m sure they’re good to other people. Just not me. I’ve tried them! But I’m glad other people like them. I can’t wait to see your recipe, Annie! Blueberry muffins are a absolute favorite to the point of every bakery I stop at I always ask them if they fresh blueberry muffins! Yours look amazing, swooning just looking at the pictures. Pinning to make soon! I’m glad you like them, Pamela. The fresh muffins are SO nice in bakeries! Ohmigosh! I don’t like blueberries either! Case in point, I made a pie recently and scraped off the crumb topping and ate it and then threw it away because it was blueberry. 😉 HA!! Love these, they look so good, even if they are the annoying fruit. We are food twins, Dorothy. I maintain this. It’s uncanny! It’s so hard to bake sugar-free treats, Shashi. You’re a total champ! Pat C.Wilson recently posted…What is the Difference Between Coffee and Espresso: We’ll Let You Know!